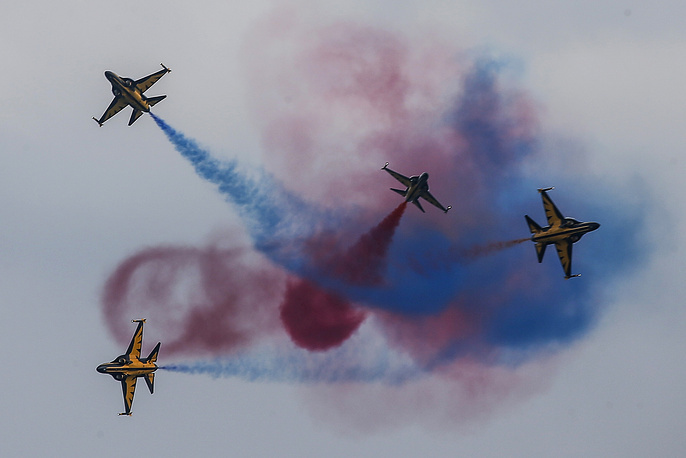 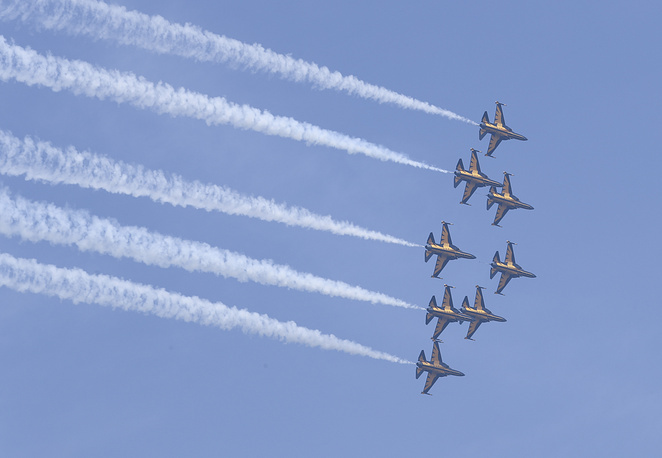 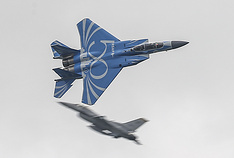 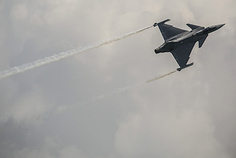 The Singapore Airshow is a biennial aerospace event held in Singapore starting from 2008. 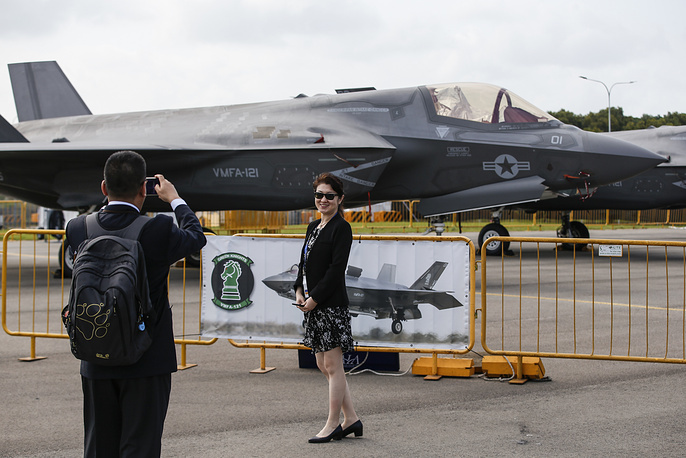 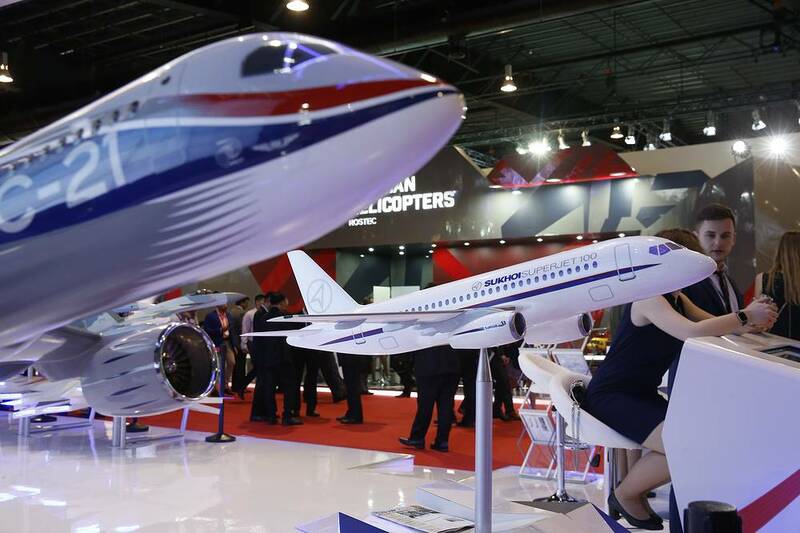 This year, Singapore Airshow is underway from 6 to 11 February 2018 with more than 1,000 companies taking part in it. 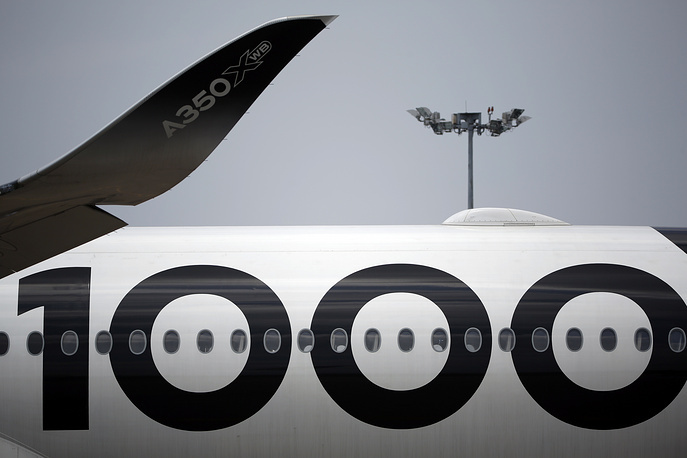 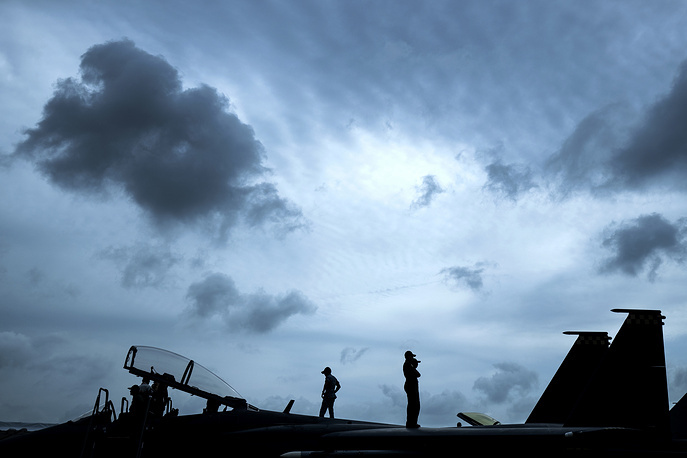 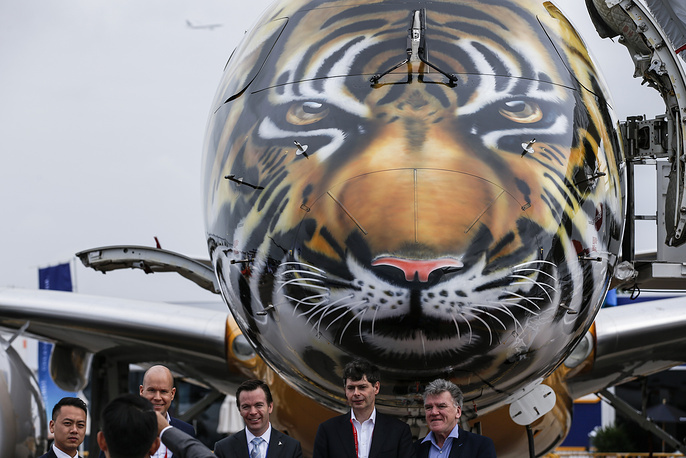 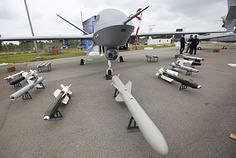 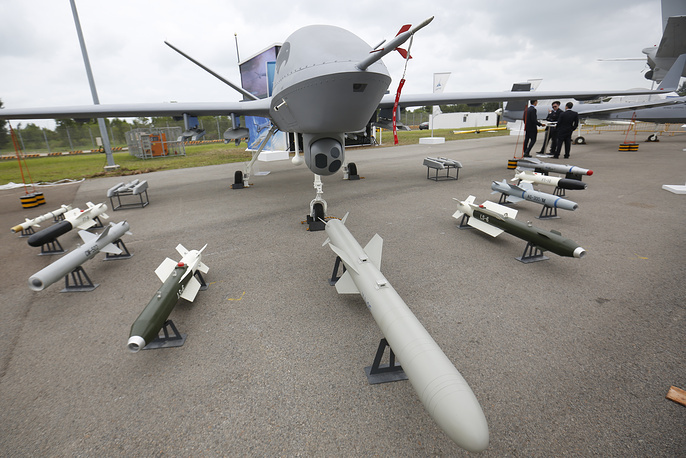 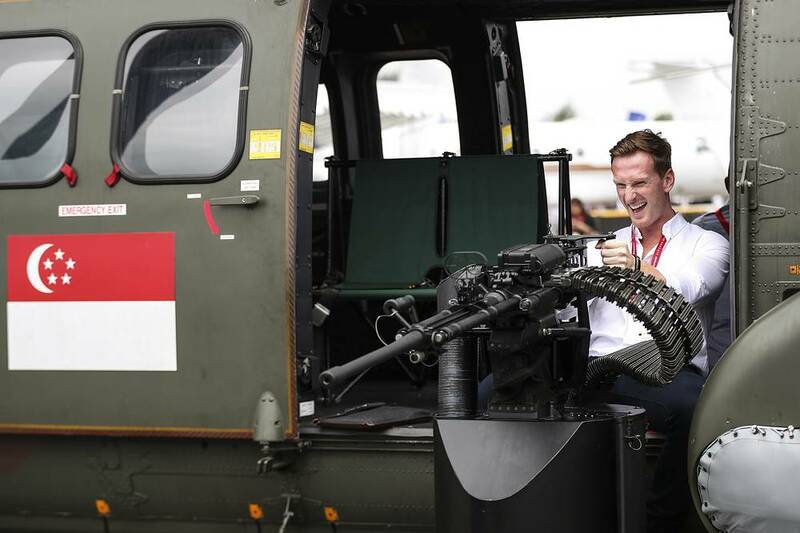 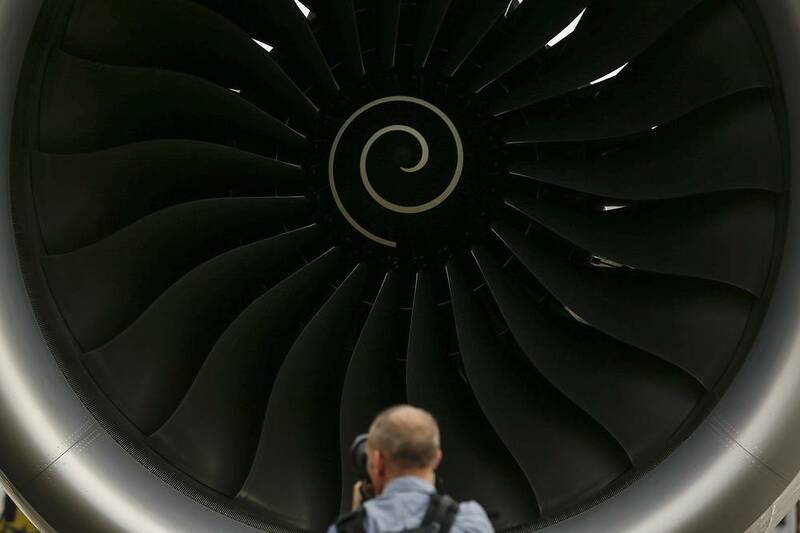 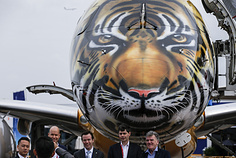 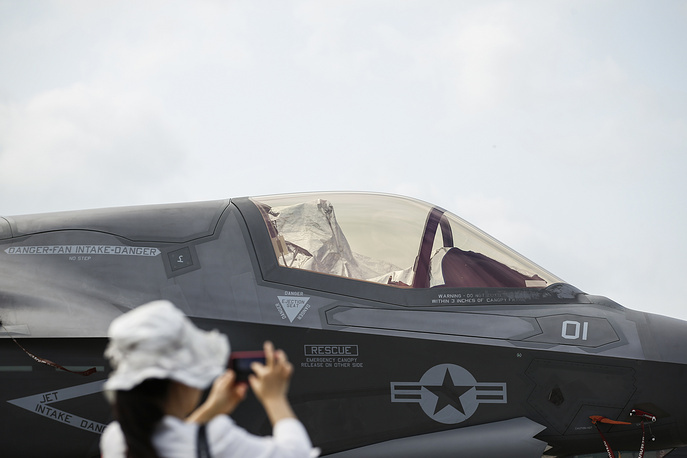 Take a look through the best images from Asia’s largest aerospace exhibition.